Reck suitable for many exercises to strengthen the arm, stomach and back muscles. 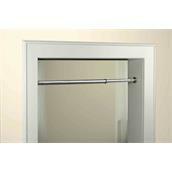 Reck made of chromed steel, to fit door frames from 64 - 110 cm width. 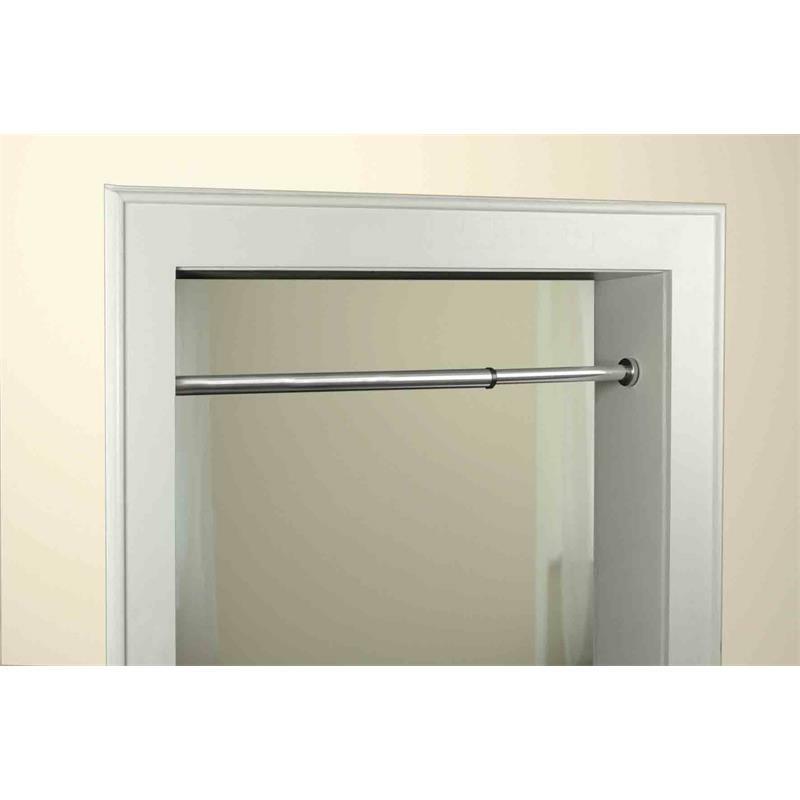 The flexible rubber ends with 4.8 cm diameter protect the door frame. Either fix via tension or with the included Screw-/Dowel set.